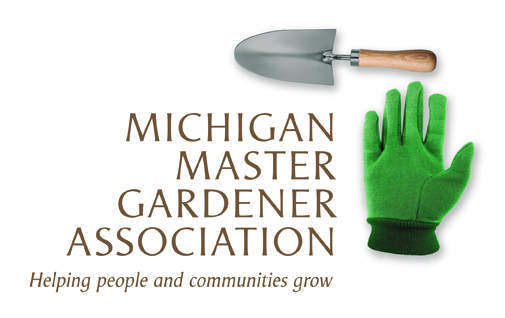 Master Gardener Class for Jackson (Jackson County) — Michigan Master Gardener Association, Inc. When: Thursdays, 5:30 - 9:30 p.m. Deadlines: Registration: Dec. 29, 2018. Payment by check: Dec. 21, 2018.